It began as a love affair with motorsports. A 16-year-old fan of cars and young drag racer at the St. Thomas Drag Strip. From those meager beginnings this Blenheim native became one of the most influential players in Canadian auto racing. It‟s easy to see why he earned the title of “Mr. Stock Car”. 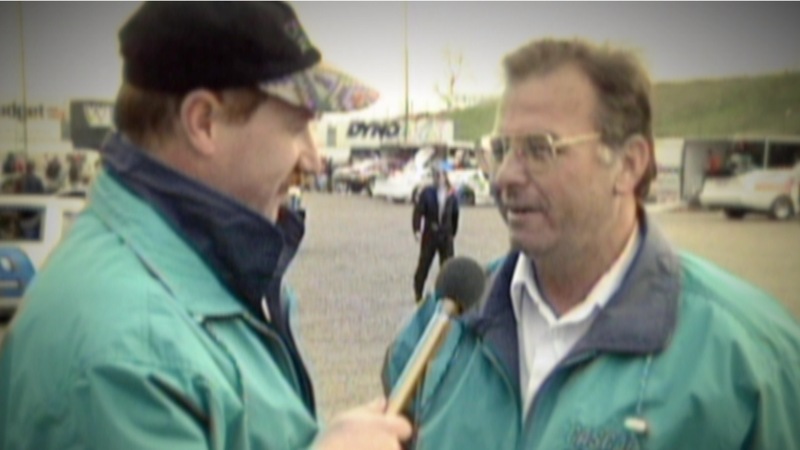 Few have made the impact that he has on the sport of motorsport racing in Canada. From driver, car owner, speed shop owner, track operator and race organizer, Tony Novotny has seen and done it all. 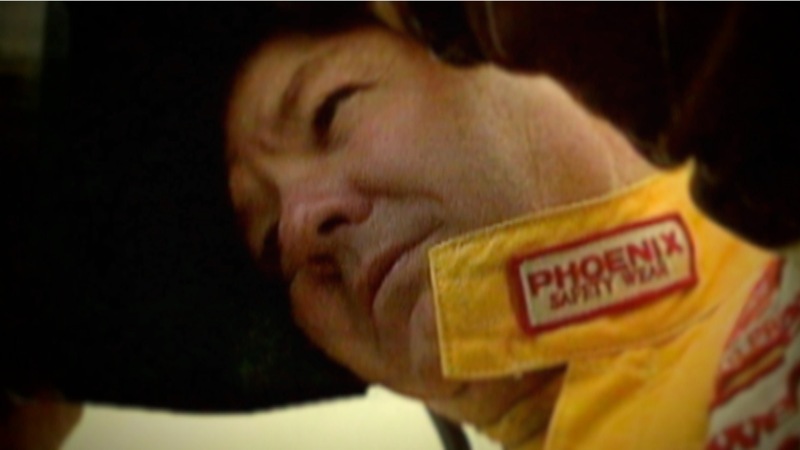 The Canadian Motorsport Hall of Fame recognized his iconic accomplishments in 2007 by inducting him and giving him a place amongst auto racing‟s greatest names. He was also recognized as the recipient of the John Bassett award which in the past has been awarded to such elite competitors as Paul Tracy, the Villenueves Jacques and Gilles, Scott Goodyear, Greg Moore, Ludwig Heimrath and Harvey Hudes. In addition, Tony took the “promoter of the year” award by RPM at the annual Race Promoters workshop in Daytona, Florida during the famed Speedweek, an event that covers all race tracks in the United States and Canada. 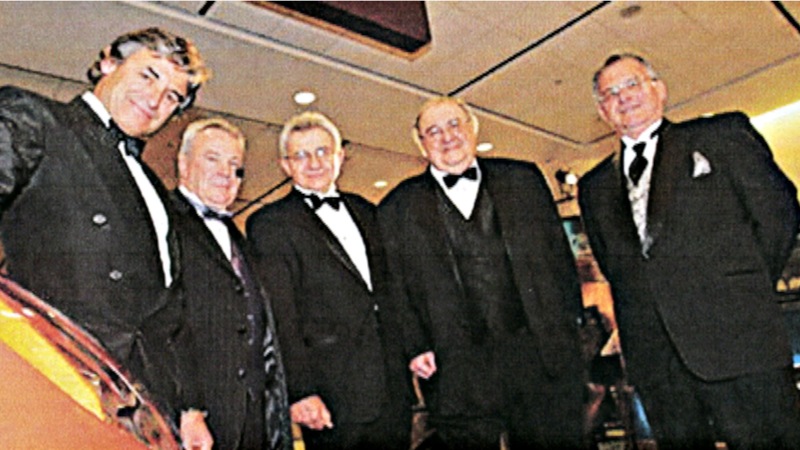 Perhaps the crowning point in his career was the formation of the Canadian Association of Stock Car Auto Racing or CASCAR for short. That was in 1981, two years after he had purchased the Delaware Speedway and embarked upon a journey as a track owner and race promoter. 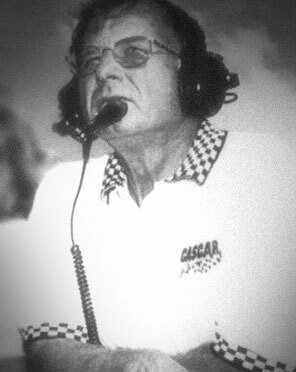 Under his guidance CASCAR built the profile of stock racing in Canada, raising the standards so sponsors would find value in the Canadian racing scene. 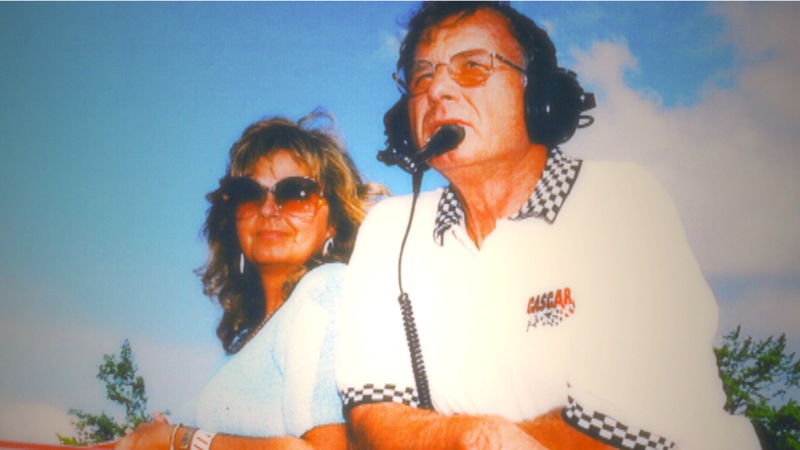 CASCAR‟s success not only attracted the attention of sponsors and TV and a constant fan base as CASCAR expanded into more tracks and road courses across the country. Support and feeder series were built to ensure growth which left CASCAR the predominant racing series. The touring Super Series eventually evolved, going coast to coast. It survived some rough years, including bankruptcy by new owners in 2001 but Tony bailed it out. 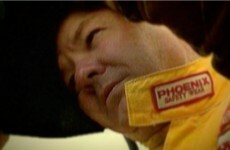 In 2002 he again sold CASCAR but to much stronger owners. It was renamed the NASCAR Canadian Tire Series. NASCAR, the granddaddy of all stock car racing and a sport whose immense popularity has reached staggering proportions, had arrived at Delaware and in Canada. Tony was five when his father died and was raised by his mother and grandparents. 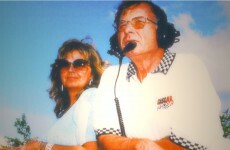 He developed an early interest in cars by reading hot rod magazines which led him to the St. Thomas Dragway. When he was 20, he ran a service station in Chatham selling high performance race equipment out of the station and from that time until retirement he was a self-employed entrepreneur with grease on his hands and eyes on the finish line. After the 1978 season closed at Delaware Tony heard that promoter Carl Lave was closing the track. 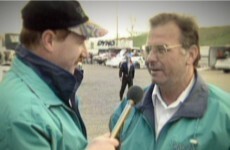 Tony was operating a race equipment business in Kitchener at the time. 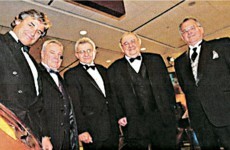 Tony Novotny, you have earned the checkered flag for entry into the London Sports Hall of Fame‟s builder/founder pit row. Well done.